There have been three murders in San Pedro this year. The murder of Alfred Kelvin Junior makes four. Compared to Belize City that may not seem like much but on a small island which depends on tourism for survival, crime is a valid and urgent concern. To address it the Police are turning to the community for assistance. Currently the Department is recruiting COPs…that is, Citizens on Patrol. If the program gets off the ground, the Police will have a whole new set of eyes and ears on the ground. Mayor of San Pedro Town, Daniel “Danny” Guerrero has joined the Citizen on Patrol (COP) program in which he has pledged to volunteer eight hours of his time weekly. 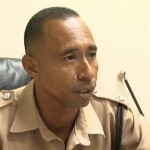 His decision was made on Wednesday May 28th, during a public meeting in which the National Coordinator of the COP program, Retired Senior Superintendent of Police Rudolph Orio, was present to galvanize support for the program on the island. Orio was on the island on the invitation of the Footprints for Peace, a grassroots organization aimed at fighting crime and restoring peace in the lives of the island’s citizen. 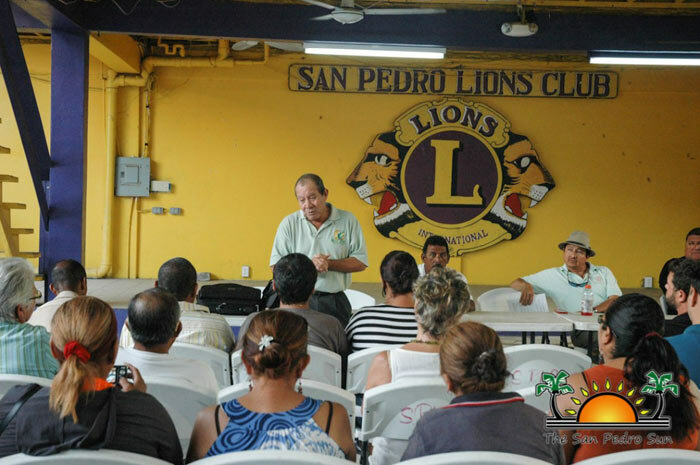 SPBA founding member Elito Arceo had offered to move the buildings with community support, but the SPTC stepped in and committed to doing so instead. Once occupied by members of the Belize Coast Guard on the island, the structures remain unoccupied on a private property in the San Pablo Area. When asked what has taken so long for the SPTC to relocate the structures, Deputy Mayor Gabriel “Gabby” Nuñez indicated that beyond previous reasons given, he wants to complete a project he is currently involved with, that will help address the living conditions of the police, before moving on to the relocation of the two buildings. “All the materials have been purchased for the two buildings. We have taken the decision to complete the construction of the two-story wooden barracks, which we estimate will take another two weeks, and then we will proceed to moving the two houses,” said Gabby Nunez. 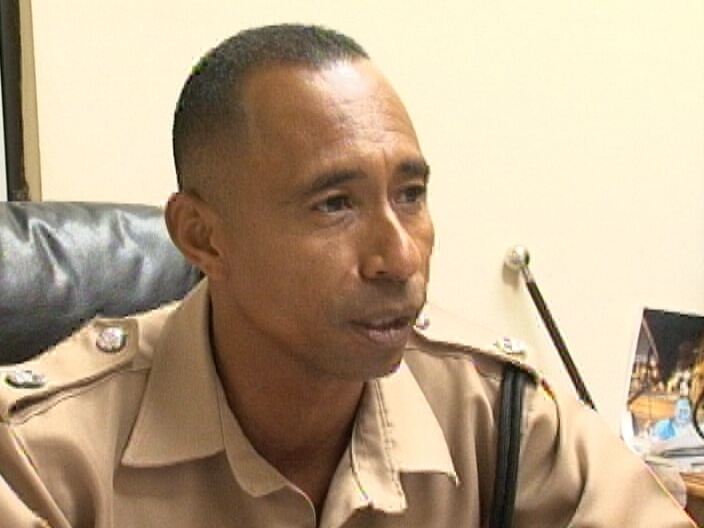 The decision to start the COP program came after Ambergris Caye saw a spike in crime, including two murders in the first quarter of the year. Footprints for Peace, was formed with the intention to fight crime in the best way they can. 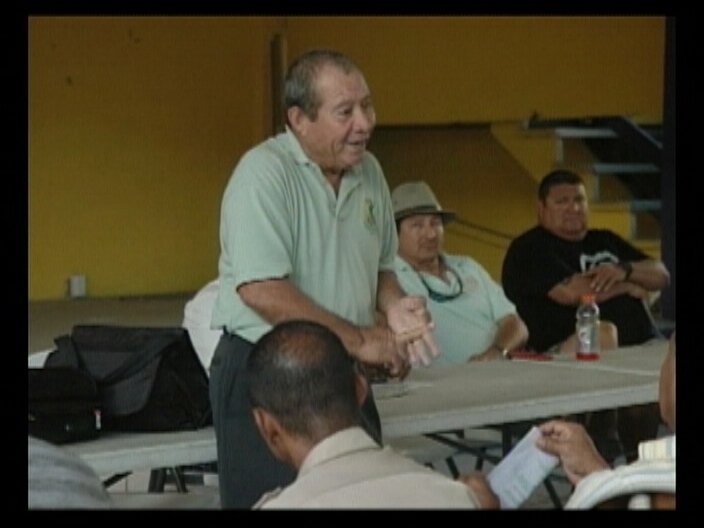 They have now turned to the community for support as they intend to bring the COP program to the island. The COP is a voluntary community program that has proven to work in the other parts of the world and in various parts of the country. It entails the citizen’s voluntary involvement to patrol, report suspicious activity and clean up the community of crime. As Orio, explained, anyone 18 years and older, with a clean police record, and of sound mind can qualify for the COP program. The only requirement is for accepted COPs to volunteer four hours of their time weekly to conduct observatory patrol, as the COP has no powers of arrest. They will be equipped with a hand radio, patrol in pairs and will have the full protection to the Belize Police Department. After a few suggestions and discussion with those in attendance, Mayor Danny explained that crime has no boundaries, no color, no race and no religion and does not discriminate. He took the opportunity to encourage the citizenry to take back the community from the hands of the few criminal elements and join the COP program. To encourage the community, he was the first to submit his name and join the COP program.